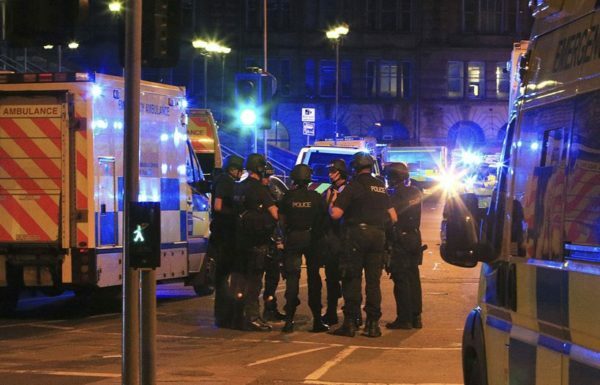 Twenty-two people have been killed and 59 injured in a suicide attack at Manchester Arena at the end of Ariana Grande’s concert. The explosion happened in the foyer at 22:35 local time on May 22. According to police, the lone male attacker, who died in the blast, detonated an improvised explosive device. The blast happened close to the entrance to Victoria railway and tram station. The station has been closed and all trains canceled. Police also carried out a precautionary controlled explosion in the Cathedral Garden area of the city at about 01:32 AM. The force later confirmed it was not a dangerous item.